areas but all over the UK as part of the Nasic group. Congratulations to SWF United U15's on winning their KO Cup Final 6-1 against Old Chelmsfordian Lions. 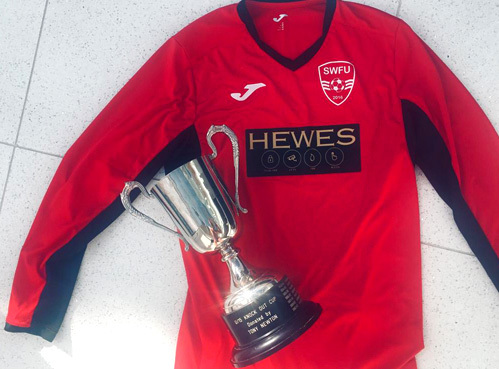 Hewes are proud to sponsor a great team, well done to everyone involved with the Vipers. 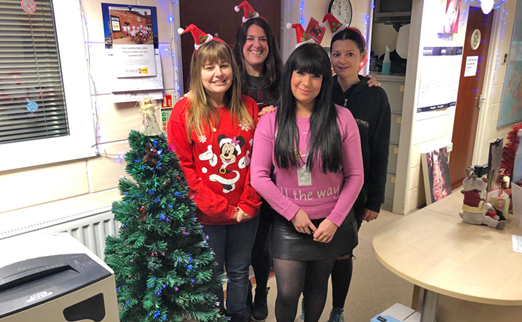 The team at Hewes Fire & Security would like to wish all of our clients a Merry Christmas and Happy New Year and see you in 2019! 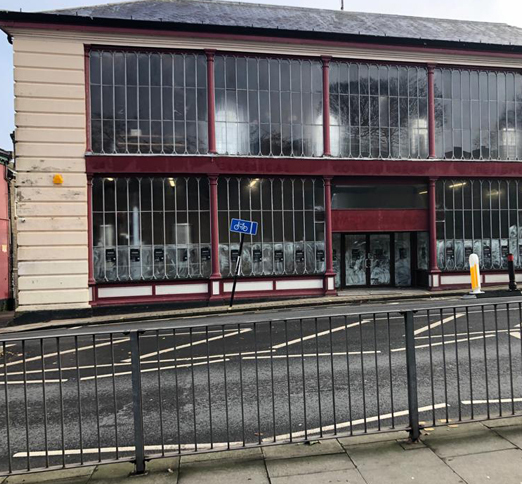 Unused since 2016, a prominent Victorian glass and cast iron building is to become a gin distillery thanks to Norwich City Council granting permission to Bullards Spirits. The new distillery will help to create more jobs in the local area and when finished with its new 600 litre still , production is set to quadruple. We at Hewes Security have previously installed security system at this building and are thrilled to continue once Bullards Spirits have taken over. After the announcement of CSL Dualcoms latest partnership with Risco, Hewes Security is the first in the UK to install the CSL Connected with the UK's leading Alarm Receiving Centre, Custodian Monitoring. 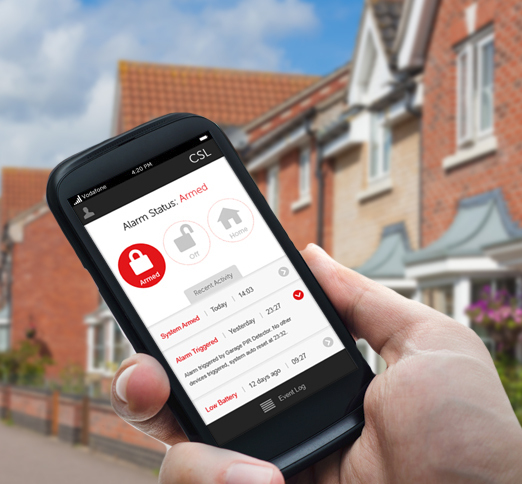 CSL Connected offers clients a more professional way of monitoring their alarm with the option of an end user app allowing them to be able to remote control and access their alarm from anywhere and at anytime as long as a WIFI connection is present. If and when the alarm is activated their is a guaranteed response from the receiving centre 24 hours a day giving you complete peace of mind. Looking to learn more more about CSL Connected technology or any other alarm system that we install? Get in touch with our trusted and reliable team today for further guidance and assistance. 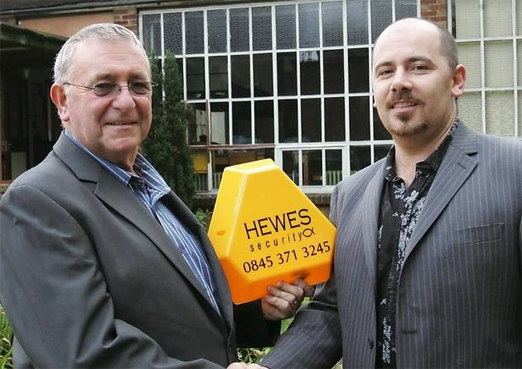 "We are delighted Hewes Security installed the very first CSL connected, partnered with Risco. With the growing popularity for end user apps, which directly compromises reliable ARC connectivity, this product provides the best of both - so no compromise on professional monitoring." Don't be fooled by scare mongering news articles - we only use the best technology from leading alarm manufacturers for your Hewes Security alarm. Our systems use encryption and two-way communication to shut-out hackers as mentioned in a recent article by the Mail on Sunday. 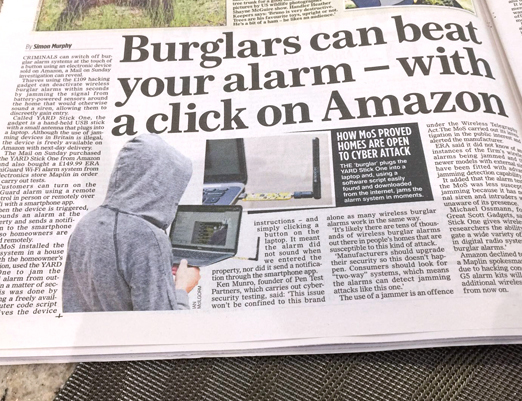 During tests, the Mail of Sunday found lesser alarms bought from the high-street can be susceptible to hacking - leaving the system unable to trigger an alarm. After reaching out to one of our key alarm suppliers, Texecom confirmed that all their systems utilise closed technology, so how they work is never disclosed. Peace of mind for those who chose a professional security installer such as Hewes Security for their alarm system. professional systems exceeding EN50131 Grade 2 etc." If you are worried about your alarm system, our friendly team at Hewes Security will more than happily offer free advice and a home security survey if required. 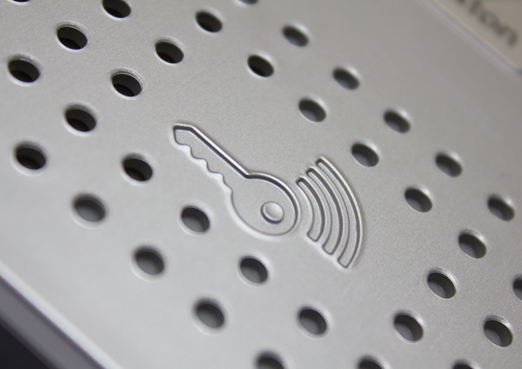 Our alarm systems are hand-picked from leading professional alarm manufacturers and contain the latest technology and features for your peace of mind. Mr Wright was an elderly gentleman at the grand age of 91 years and with a very old Videx door entry system installed many years ago by a another installer that were no longer in business, yet he had a problem. He had an audio phone inside his property giving him a crucial two way conversation where he can talk to people on the outside and decide whether he wants to let them in to his property. This was now not working. Unfortunately he believed it had become damaged after recent storms and contacted Hewes for advice and potentially a quotation for a new system. Between the Sales Director and his sales team at Hewes, who always have the customers best interest at heart, it was suggested to the customer to seek advice from his home insurers to establish if he was covered under his policy to minimise any unnecessary expenditure. Mr Wright could not believe we were putting his welfare and needs before any consideration for quoting and said how refreshing it was to hear of such a smart business. With our advice he has now spoken with social services who are carrying out the work for him free of charge. He wasn't surprised that we had been in business for many years as he described our attitude as astounding. Across 50 years of service, we have become an established part of our local community and have dealt with many homes and businesses to help protect what matters most. After hearing about the development work going on at Romford's War Memorial Social Club to mark it's 60 anniversary, we were happy to lend a helping hand to ensure all their hard work is protected as it should be. We have heard about the problems the club had experienced over the years with multiple forced entries and vandalism so we felt it was our duty to put a stop to it whilst donating our service to a great centre of the community. Jai Sepple, who is currently assisting the club's committee said: "Word's couldn't express it, we've had so many problems trying to make the place secure - it was one thing we didn't think we'd be able to do." The club on Eastern Road will now benefit from 11 CCTV cameras and a week's labour from our expert engineers to ensure everything as secure as it can be. Looking to upgrade your business with smart security? We can find you a solution.